At Preferred Termite, Pest Control & Home Inspections, we offer comprehensive indoor and outdoor pharaoh ant extermination services to stop infestations at their source. Our qualified exterminators are equipped to inspect your home environment, identify the scope of the problem, and determine the best course of action to eliminate those unwanted pests. Reasonable pharaoh ant extermination rates. If you have a pharaoh ant problem in your home, don’t wait to get help. Call today for more information or to request an estimate. 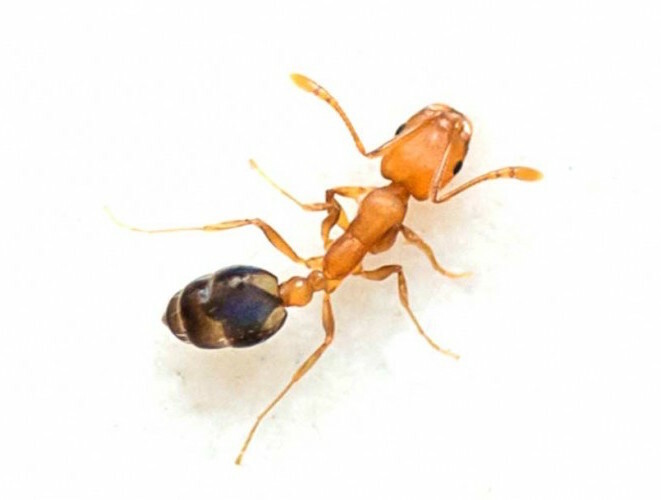 As the leading pharaoh ant extermination provider in St. Joseph, Atchison, Liberty & Kansas City, we're equipped to handle any pest that may pop up and protect your property from future problems.